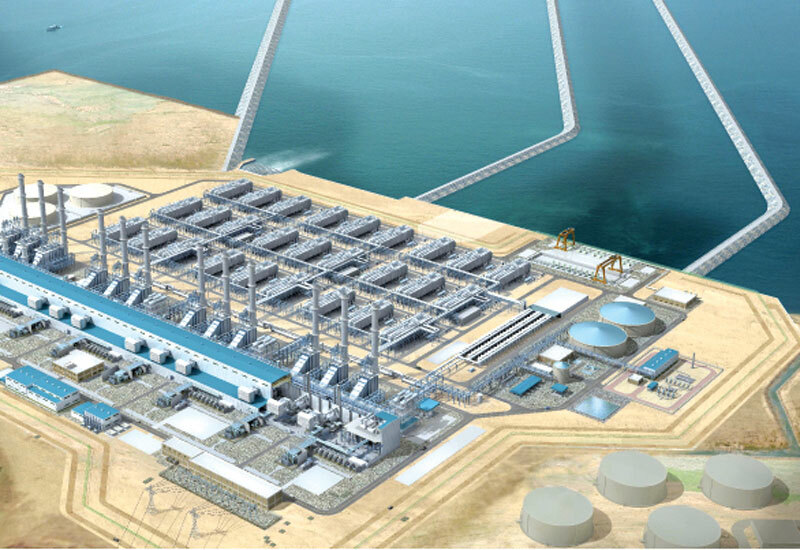 Saudi Arabia’s Environment Minister Abdulrahman al-Fadhli unveiled plans to build nine desalination plants on the Red Sea coast for a total cost of $530 million. The Saudi official said, on Twitter, that the plants will be ready in 18 months with a total daily capacity of 240,000 cubic meters of water. The project, which the minister said was ordered by King Salman in a royal decree, will help government-owned Saudi Saline Water Conversion Corp raise production efficiency and cut operating and capital costs, Fadhli added. Saudi Arabia has increased its daily production of desalinated water to 4.2 million cubic meters in 2016 up from 3.8 million cubic meters in 2015, according to state-owned Saline Water Conversion Corporation (SWCC). Saudi Arabia also owns the world’s biggest water desalination plant of Ras Al-Khair on the Arabian Gulf. The 27 billion riyal ($7.2 billion) production facility produces 1.025 million cubic meters of drinking water a day. The kingdom’s demand on drinking water grows by 8.8 per cent annually, according to official statistics. It leads the world in the consumption of desalinated water. Written by: Jaber Ali on January 22, 2018. Posted by Jaber Ali on Jan 22 2018. Filed under Gulf News, Headlines. You can follow any responses to this entry through the RSS 2.0. Both comments and pings are currently closed.